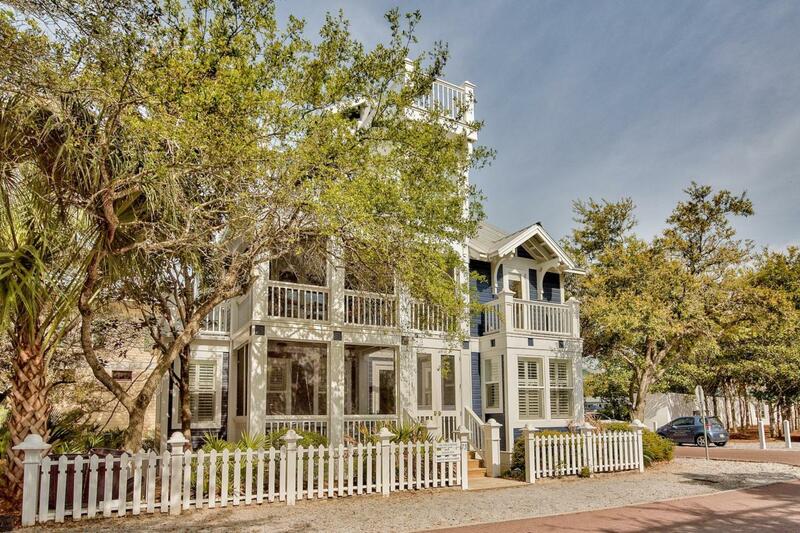 Come see this 3 bedroom, 3 bathroom Seaside home with extra sleeping quarters. 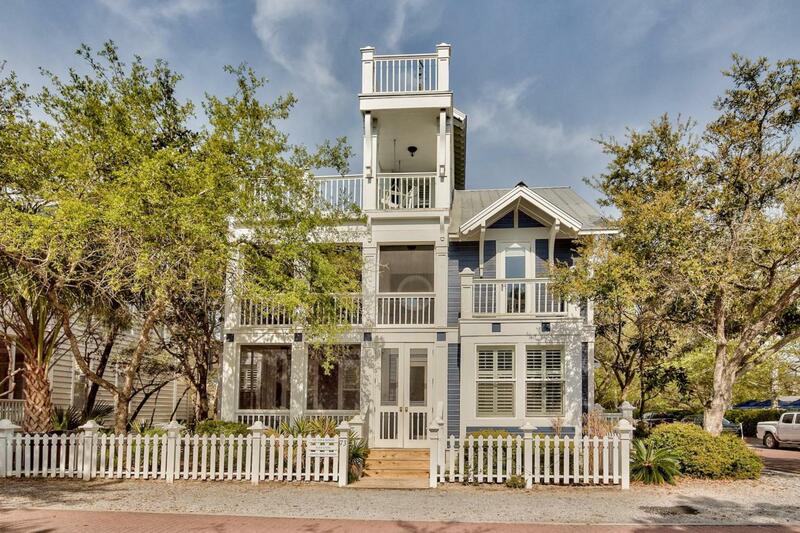 This house offers great outdoor living space allowing for grilling off the back porch, listening to the waves from the decks, & relaxing on the front porch while you talk with your friends and neighbors. The location is on the corner of Odessa & Grayton Street, which allows for parking along two sides of the house. 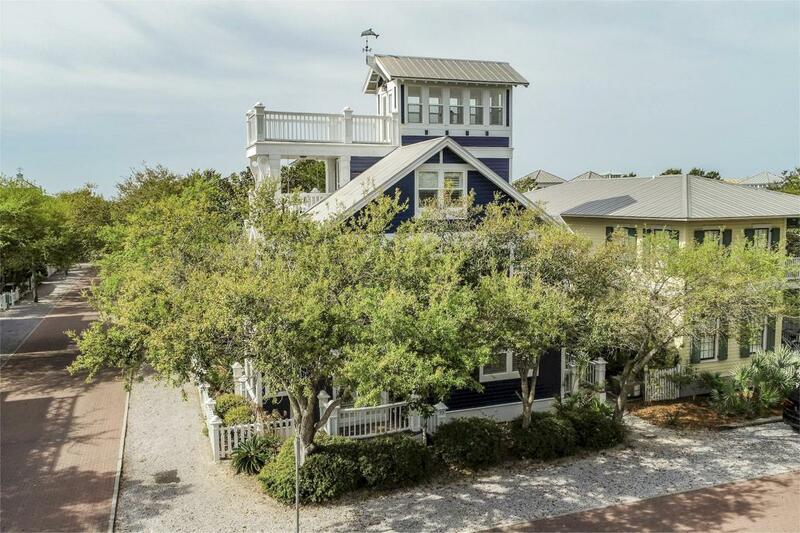 The 4 story home is 2,018 square feet with large balconies on each level & a roof top deck providing expansive views of the gulf & the Seaside community. The first floor contains a two story foyer, spacious kitchen, dining, & living room. The gulf access is one block away. The family pool with food service is across the street. 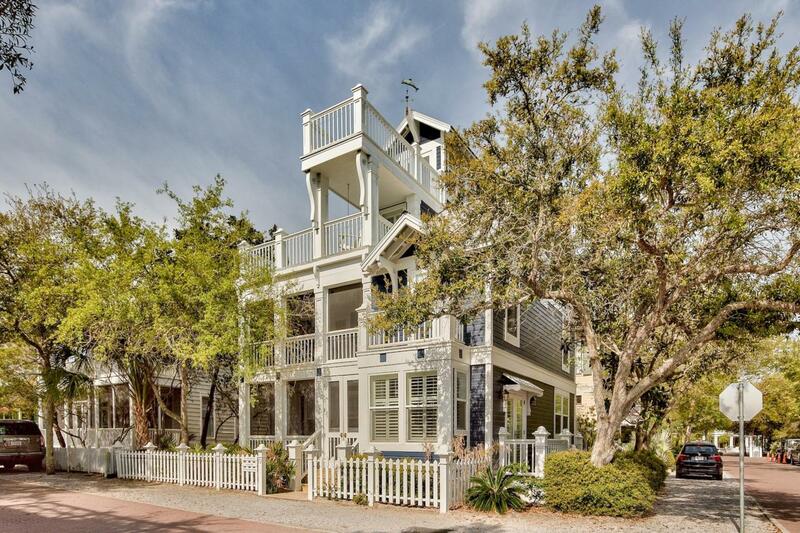 Schedule your showing today to view this special Seaside beach house.